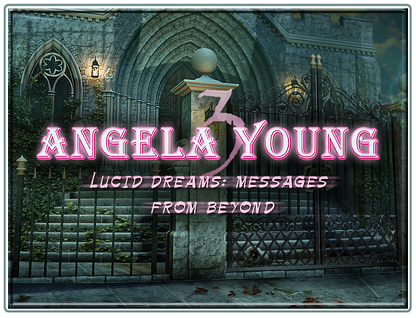 Angela's been plagued by dream nightmares and sends her fiance Pete to a psychic to get some help. Pete visits the psychic who turns out to be a witch responsible for Angela's nightmares. The witch kidnaps Pete and Angela sets out on a dangerous quest to save him, travelling in her surreal dreamscape. 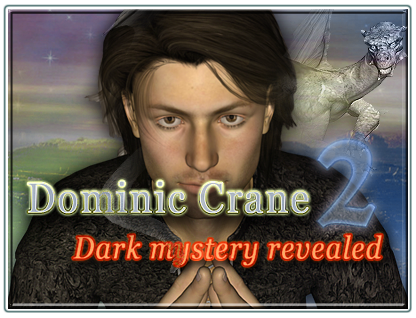 Help Angela save her fiance in this spooky puzzle adventure game. 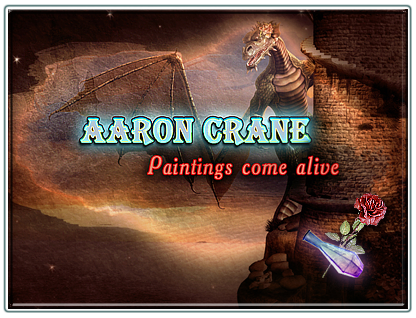 Aaron's dad is a painter who draws spooky images from his subconsciousness. A month ago he disappeared and now Aaron finds an unknown address on one of the paintings. Thinking there could be a connection to the disappearance, he decides to go visit this place. 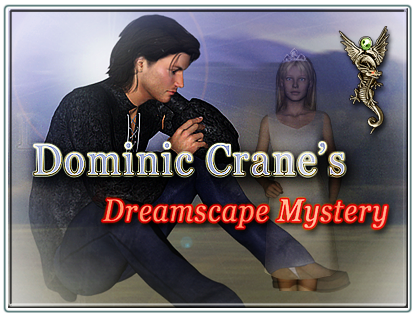 Dominic Crane's been having recurring dreams about places he's never been to. He doesn't know what to make of it and goes to his shrink hoping he will help him figure it out. Little does he know there might be something sinister about the dreams that will lead him through places you would never imagine!